Krysten Lindsay Hager is the author of the Landry’s True Colors Series, a new YA humor series on fitting in, self-esteem & frenemies. Her work has been ranked #1 on Amazon’s Hot New Releases in Teen and Young Adult Values & Virtues Fiction and listed as one of Amazon's top rated books in Children's Books on Values. 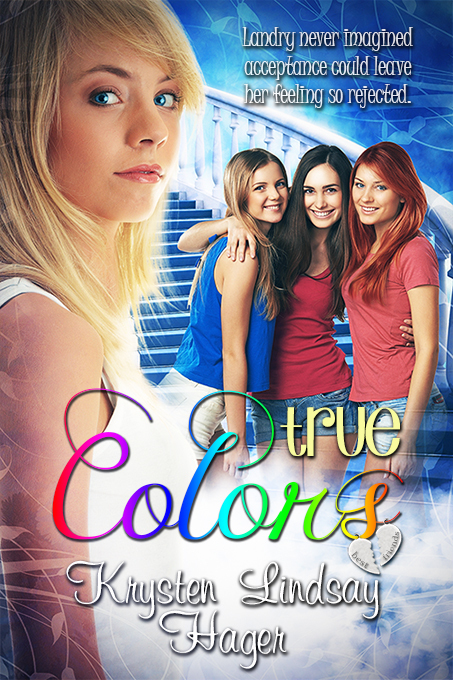 True Colors is an international bestselling book and was featured in USA Today. 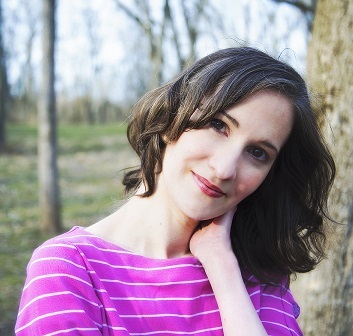 She has worked as a journalist and humor essayist. She received her master’s degree from the University of Michigan-Flint. Her third YA novel, Next Door to a Star, will be out September 1st. focus on not tripping over my feet. My mom’s pumps had a rubber sole on the bottom, which probably wasn’t the brightest idea seeing as my shoes were making squeaking noises as I walked. I was so nervous I couldn’t stop smiling as I walked. I looked like the plastic clown who blows up balloons with its mouth at the Pizza Palace. When I got to the end of the runway, I tried to cross my feet to turn like the other girls had, but I over rotated and ended up doing a full spin which made my kilt fan out and gave the mall walkers a view of my blue underpants. I tried to act like it was intentional and did an extra turn. One of the judges put her hand up to stop me, and I held my breath as she started to speak.